Since I started playing guitar twenty-seven years ago I’ve used a variety of picks (aka, plectrums). As my ability and style evolved (or devolved, depending on your particular tastes), my preference for picks also changed. Last week I discovered a pick that I’ve really come to love in in a short time. Some of my first picks as I was learning to play were Fender celluloid classic thins. I found them the easiest to use for strumming an acoustic guitar. Influenced by my father, I soon became fascinated with the triple, or triangle, pick. What I like most was that these picks allowed me to more easily hold the pick, and it gave me the ability to use another corner when one broke off (which always seemed to happen with thin picks). After breaking enough thins so quickly, I purchased Fender mediums. My preference was Fender’s confetti celluloid picks in medium (red, white, blue, and black). The increased thickness meant that the picks broke far less often, yet allowed me to both strum and pick. I used these for about twenty years until I started playing bass regularly in 2012. I had played guitar and bass for many years, but mostly guitar. 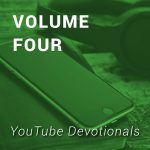 However, when I starting playing bass with the praise team in my church in Florida, and now at Mobberly Baptist Church’s “The Crossing” service, I found medium picks were far too fragile. Liking the sound and feel of playing bass with a pick, I decided to check out thicker picks. Shopping at the Ocala, Florida, Guitar Center (a great store, BTW – check them out! ), I purchased some Dunlop Gator Grip 1.14mm picks. These picks gave me great control and decent sound on the bass. I also found them to be amazing on guitar, too. I used these picks until this year when I was introduced to a different pick via a YouTube video by Rumblin Man: Dunlop’s Big Stubby. Tip view. Big Stubby 3.0mm by Dunlop. Manufacturer name view. Big Stubby 3.0mm by Dunlop. Side view. Big Stubby 3.0mm by Dunlop. Model name view. Big Stubby 3.0mm by Dunlop. 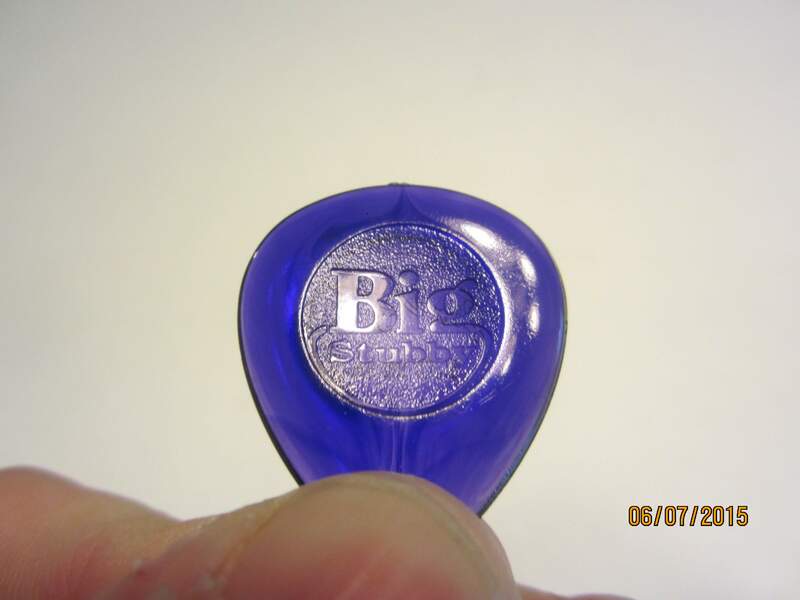 My pick of choice is Dunlop’s Big Stubby 3.0mm made in Lexan (pictured above; click on each to see full size). Big Stubby’s name is apropos. 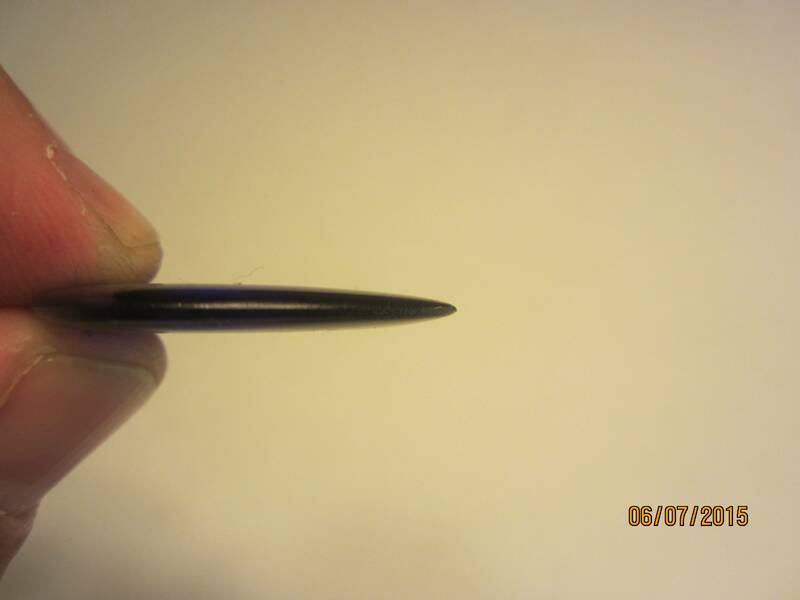 The pick is 3mm thick and shorter than many other picks out there. Thus, it’s a big stubby pick. Plus it’s our youngest daughter’s favorite color: purple. Compared the flat picks that I’ve used for years, Big Stubby offers many advantages over its competitors that make me prefer it to others. Unlike flat picks, Big Stubby’s tip has a large, significant taper. This allows the pick to smoothly glide off the string with less friction and reduced pick noise. It also means that when the pick releases the string, there is a softer feel on the fingers. Think of it this way. Imagine running your finger along two types of picture frames, one with a sharp corner, the other with a rounded corner. When your finger comes off the edge of the frame, which corner feels softer? Obviously the rounded corner has a smoother feel to it. That’s the Big Stubby. Because the point is tapered, it seems to help increase the speed with which I can pick the strings. I’m not a lead guitarist by any stretch of the imagination, but I do like the idea of being able to play faster if I so desire. The fact that I can play faster doesn’t mean I have to play faster. Because of the tapered design, I’m still able to strum with ease. In fact, when I tried strumming my guitar with Big Stubby compared to flat picks, Big Stubby felt and sounded wonderful! Despite its 3mm thickness, Big Stubby was soft to strum with. Again, I think this is due to the tapered design. One of things many pick makers consider is grip. 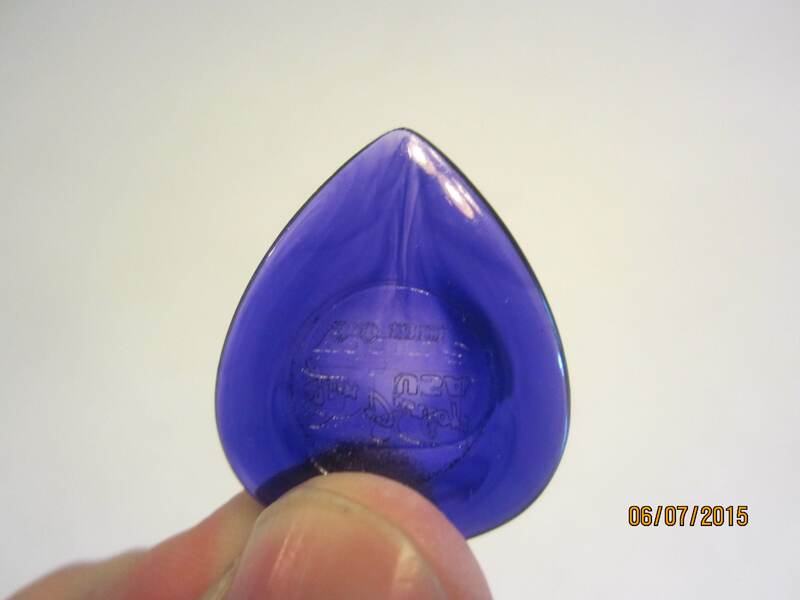 A pick that is too slippery or glossy isn’t very usable because the player will too easily drop it. Also, a lack of grip also means of lack of overall control. This, ultimately, reduces play quality. 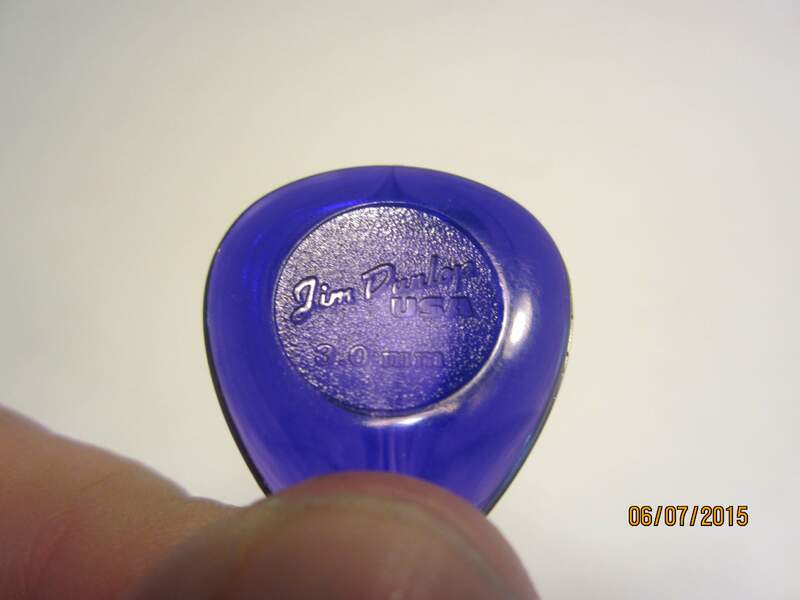 Thus, the ideal pick helps the player maintain a solid grip on the pick. The material used for the Gator picks makes them quite easy to maintain grip. 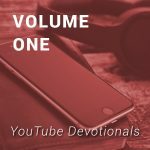 When I first saw the Big Stubby, I saw a shiny, glossy-like pick. I was nervous that this would mean it would be slippery. However, Big Stubby includes an indented, roughened circle in each side that provides tremendous grip and control, whether I’m playing bass or guitar. Dunlop recently re-engineered the Big Stubby, manufacturing it in nylon instead of Lexan. 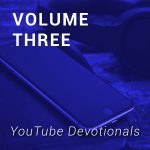 The Lexan version is available as the “Stubby” or “Tri Stubby.” The only significant difference between the Stubby, Tri Stubby, and Big Stubby is the Stubby has a larger grip area and the Tri Stubby has three tips; all three are available in 3.0mm. While this pick may not be for everyone (to each his own), I highly recommend trying it out. I found that Big Stubby’s overall design makes for a pick that is soft to the touch, easy to play, and provides excellent control. Whether you play bass, guitar, or some other instrument with a pick, Big Stubby may be ideal for you. The only way to know is to try it out. As for me? Big Stubby is my pick of choice! While I still love Big Stubby for guitar, I actually prefer a different pick for bass: Dunlop 8011 Nick Lucas felt pick. I discovered this pick while looking for an alternative to use at church that was a good middle ground between my style and the sound they wanted. The Lucas felt pick fit the bill perfectly. Why a felt pick? I like the sound and feel of a pick. Also, I have more control with a pick than with my fingers only, especially on sixteenth notes and palm muting. There’s also less finger or arm fatigue for me when I use a pick (did I mention sixteeth notes?). Furthermore, the felt pick blends the softer sound with the control I like. There is a downside to the Nick Lucas felt pick verses other felt picks such as the Dunlop 8012. The Lucas pick isn’t very durable. It leaves pick dust on the guitar and strings, and I use flatwounds, but a nice microfiber wipe fixes that — and you should have one anyway! Despite it’s lower durability, the Lucas has a warmer sound than the harder felt picks that, for worship music, which I prefer. 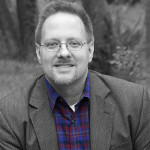 PhD in evangelism, author of 1X Evangelism, and Web Administrator for Oak Cliff Bible Fellowship in Dallas, Texas. Blogger, YouTuber, and a huge Buffalo Bills fan. John and his wife, Olivia, have three children and live in Arlington, Texas. 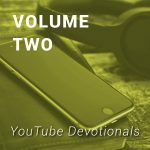 Are We Devoted Disciples or Spare-Time Supporters? That’s great to hear! Have you tried the gray (tortex-like) versions? I haven’t tried those yet, only the purple ones. Great article man! I too use these exact same bass picks as well as on my guitar. Luckily, I discovered these early on in my guitar playing life and haven’t looked back since. I’ve messed around with a lot of different picks for both bass and guitar and these Stubby’s just seem to be the most versatile pick. I also have found that I’m able to play much faster on both the bass and the guitar since using these picks. John Rothra proudly uses MediaServe (formerly Leaver & Co.) for hosting.